After working a long day and taking care of family chores, who has time to devote another hour or more to exercising? Your day is already busy enough. If you want to lose weight, then there are better alternatives than expensive gym memberships and home pilates workouts. All that is required is some determination and some simple nutritional guidelines. This article will give you a clearer idea for how to lose weight in 30 days without exercise and help you develop a realistic action plan. The best news is that you can do it all without any rigorous workouts. Of course, doing some exercise will speed up the fat burning process even further, but it isn’t necessary. Just follow the advice outlined below. This tip is the first item on this list for a reason. When you want to lose weight, you need as much positive feedback as possible. You also need something to measure your progress and to keep track of any setbacks. 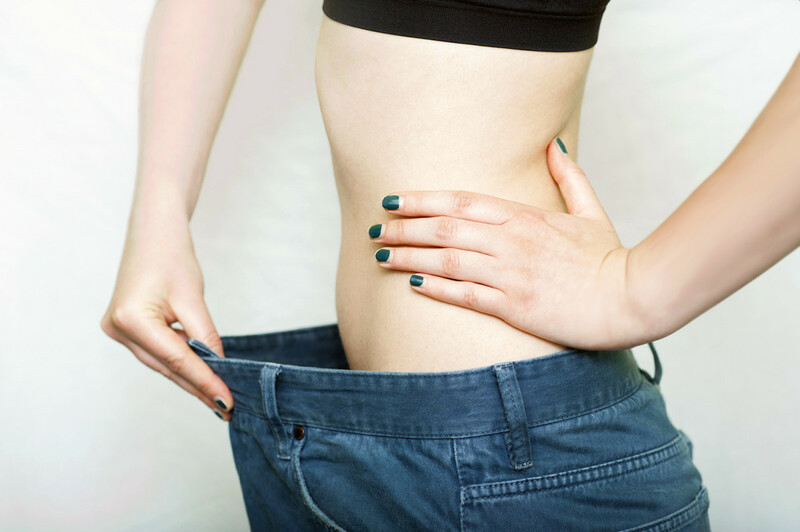 This way, if you see that you haven’t lost any weight, you can make the necessary adjustments. Also, with a scale, you can see the weight coming off in numerical form. This is a huge motivator. It pushes you to keep doing what you are doing because you can see visual proof that your weight-loss strategy is working. Remember to weigh yourself regularly and keep track of the data. There are actually some cool apps that can help you record this, like MyFitnessPal. If you are more old-school, then paper and a pen will work just fine. 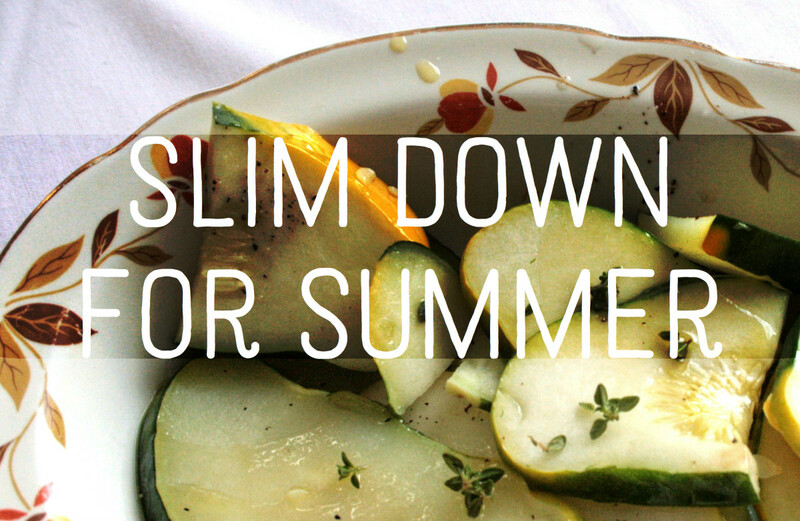 Since this is a 30-day goal for losing weight, plan to measure yourself every couple of days. You are unlikely to see results immediately, so be patient and persistent with the diet plan. Weigh yourself in the mornings before eating anything. 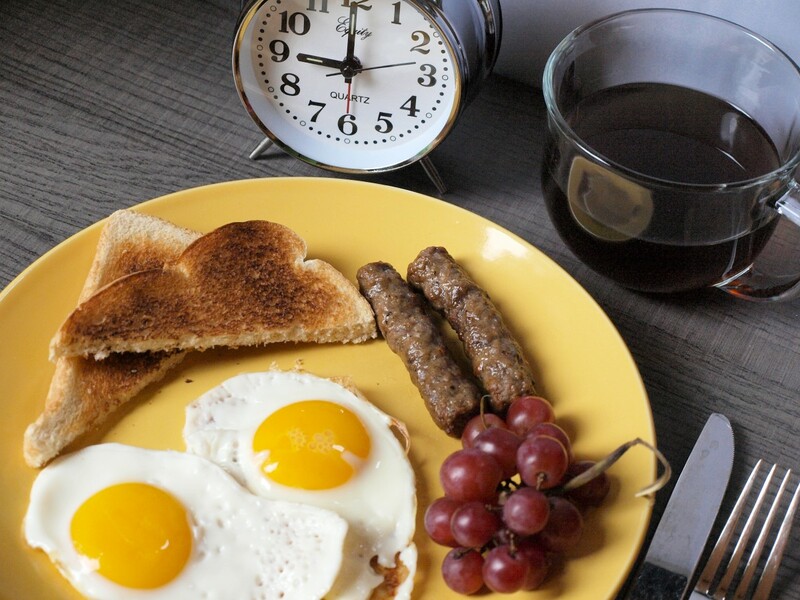 On average, we tend to weigh slightly less in the morning compared to at night. Therefore, to avoid any measurement inconsistencies, have a set time in the morning for the weigh-ins. Next, think of all the foods that you consume on a regular basis that contain carbohydrates. More than likely, you will have to reduce this by at least half. 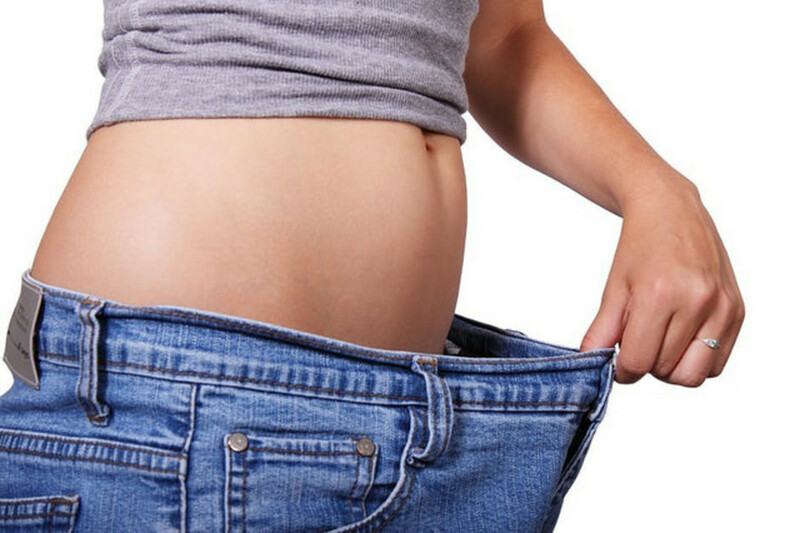 Carb-reduction depends on how strict you want to be and how much weight you want to lose. Some people succeed by simply making small adjustments to meals. Others are more extreme and reduce their carbohydrate consumption to very minimal levels. For example, the Ketogenic, or LCHP, Diet follows similar methods for reducing weight by restricting almost all carbs. The more carbohydrates your cut out of your diet, then the more efficient your body will be at using excess fat reserves for fuel instead of using the sugar from the carbs. In other words, the more carbs you eat, the more difficulty you will have losing weight. Which foods contain high amounts of carbohydrates? “White” carb foods like pasta, bread, rice, potatoes, and anything containing flour should be cut completely from your diet or minimized significantly. If you must, stick to whole wheat bread, brown varieties of rice, and sweet potatoes. Of course, high-carb food also includes anything high in sugar, such as candy, donuts, chocolate, soft drinks, and juices etc. Moreover, potato chips or anything that is processed has got to go. 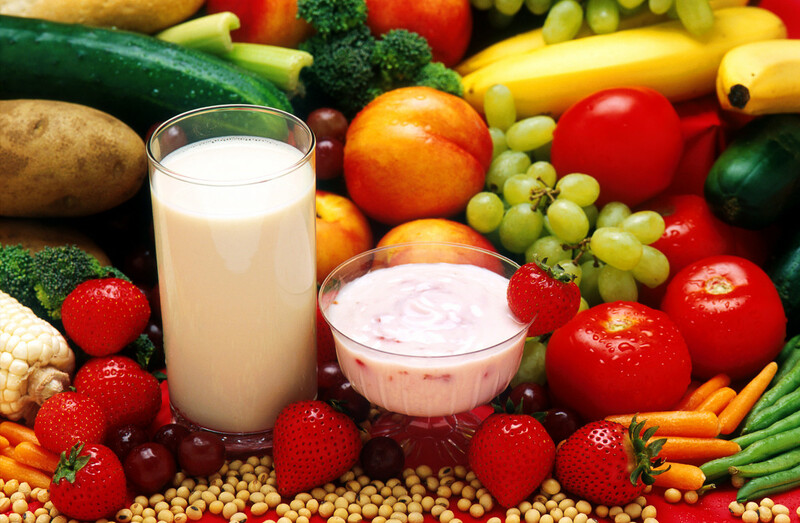 If you crave junk food, try substituting it with a healthier alternative like fruit or nuts. However, keep in mind that even the fruit that you consume is not always beneficial since it is also relatively high in carbohydrates. Think of fruit as “nature’s candy” and enjoy it sparingly. Remember to stay away from fast food and processed food. Unfortunately, if you like to drink beer, then you may have to find a substitute for it or drink it less frequently. There are other alcoholic beverages that contain fewer carbs that you can drink instead, such as dry red wine, on occasion. Have a look at the chart below to get a better idea of how many carbohydrates there are in different types of drinks. So you may wonder, what is there left to eat and drink? If you are asking yourself this right now, then that is actually a good sign. Why? Because it is probably a big part of the reason why you have put on weight in the first place. You are likely eating way too many carbs so your body can’t target your fat to burn as energy. It is using the excess of carbs to serve that purpose. What is the solution? Reduce the carbs and eat real food. 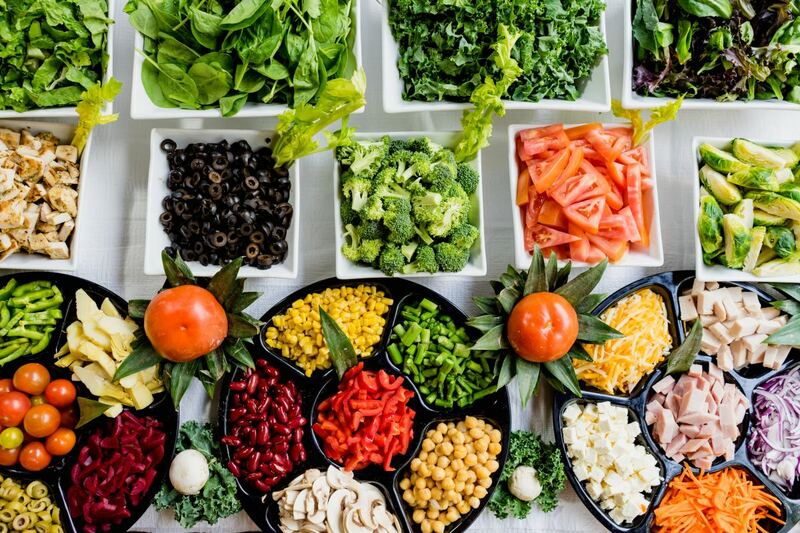 Check out the lists below for some ideas that you can base your diet on by combining each of these three food categories. There are many food options that contain healthy unsaturated fats. Below are some examples that you can add to your grocery list. When eaten in moderation, healthy fats such as these can lower cholesterol and prevent heart disease. *Remember to stay away from unnatural saturated and trans-fats. By re-thinking your diet in this way, you will notice that your grocery shopping experience will be revolutionized. If done right, you will likely find yourself cutting off entire areas of the supermarket. Just remember to keep things simple. There is no obligation to count calories. 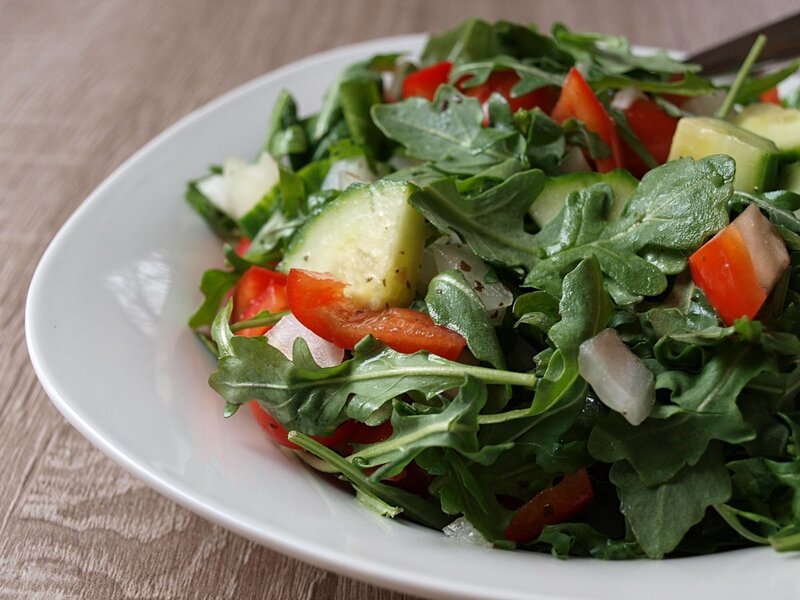 Simply base the majority of your diet on real (not processed) food and have three meals per day. Keep the carbs and junk food to a minimum. The remaining tips below are some other things that you can do to help speed up the process even more. So let’s examine what else you can add to your fat-burning arsenal. When we think of fasting in the traditional sense, we imagine going several days without eating anything. However, this is not what we call “intermittent” fasting. There are several types of intermittent fasting which are not as extreme and can be much easier to manage. Perhaps the simplest version is the 16/8 Method. The 16/8 Method involves eating only two meals per day with an 8-hour interval of little or no food between lunch and dinner. After dinner, you “fast” for 16 hours. The majority of that time is spent sleeping. This process can be repeated safely for as long as you like and can be extremely effective. Just remember to stick to the food plan. This is where your diet plan can suffer from setbacks. Many of us are tempted to snack or binge on junk food in the evening. If you find yourself doing this a lot, there are a few things you can do to minimize the cravings. Eat healthier “real food” substitutes instead of junk food. Keep any junk food out of sight and not stationed by the sofa. If you must eat junk food on occasion, put the food that you crave in smaller bags or containers. This will reduce the risk of you devouring large amounts in one sitting, thus stifling your progress. Eating foods high in fiber and protein will help reduce cravings. Substitute the eating with something else to keep your hands busy, such as knitting, reading a book, or journaling etc. The last tip for losing weight that many people tend to neglect is getting a proper night’s sleep. You should be getting at 7 to 8 hours of sleep every night for a healthy body and mind. Plus, the body actually burns a lot of fat while sleeping so it is a win-win scenario. If you are having trouble getting adequate sleep, there are various things you can do to improve your sleep quality and length. For example, don’t look at screens prior to sleeping. Avoid using the computer, watching TV, or using your smartphone for at least 30 minutes before bed. Try walking around the block to get some fresh air. In fact, walking before bedtime can help digestion and control cholesterol levels if done regularly. Whether it is reading a book, drinking chamomile tea, or mindful meditation, there are lots of other strategies that can help you get the appropriate sleep that you need. By following these basic guidelines, you should see significant reductions in your weight after 30 days. Remember to weigh yourself regularly to keep track of your progress and stick to the low-carb real food diet. Other strategies in combination, such as intermittent fasting, reducing evening cravings, and getting proper amounts of sleep on a consistent basis will help you achieve your weight goals faster. Do you have any other tips for how to lose weight in 30 days without exercise? Please leave your comments below and get involved in the discussion. Arora, Debjani. "Is A Night Walk Better Than A Morning Walk?" The Health Site, 2015, http://www.thehealthsite.com/fitness/is-a-night-walk-better-than-a-morning-walk-da1214/. Clark, Penelope. "5 Tips To Curb Your Late-Night Snacking." Eat Right, 2017, http://www.eatright.org/resource/health/weight-loss/tips-for-weight-loss/5-tips-to-curb-your-late-night-snacking. Davis, Kimberley, and Victoria Hall. "Can You Lose Weight Without Exercise?" The Telegraph, 2017, http://www.telegraph.co.uk/beauty/body/can-you-lose-weight-without-exercise/. "Fruit And Veggie Color List" Fruits & Veggies More Matters, https://www.fruitsandveggiesmorematters.org/fruit-and-veggie-color-list. Gunnars, Kris. 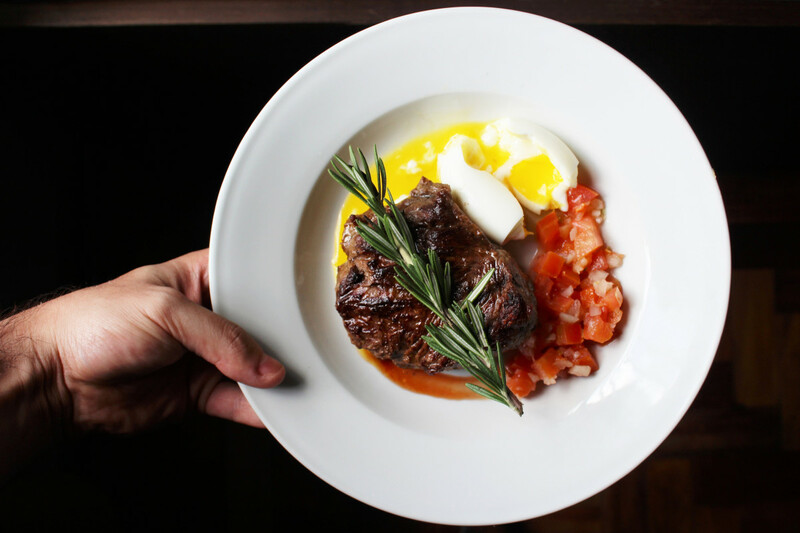 “A Low Carb Diet Meal Plan and Menu That Can Save Your Life.” Healthline, 2013, https://www.healthline.com/nutrition/low-carb-diet-meal-plan-and-menu. Tarantino, Olivia. "20 Healthy Fats To Make You Thin." Eat This, http://www.eatthis.com/healthy-fats/. “13 Fatty Foods That are Surprisingly Healthy.” Legion, https://legionathletics.com/high-fat-foods-that-are-good-for-you/. 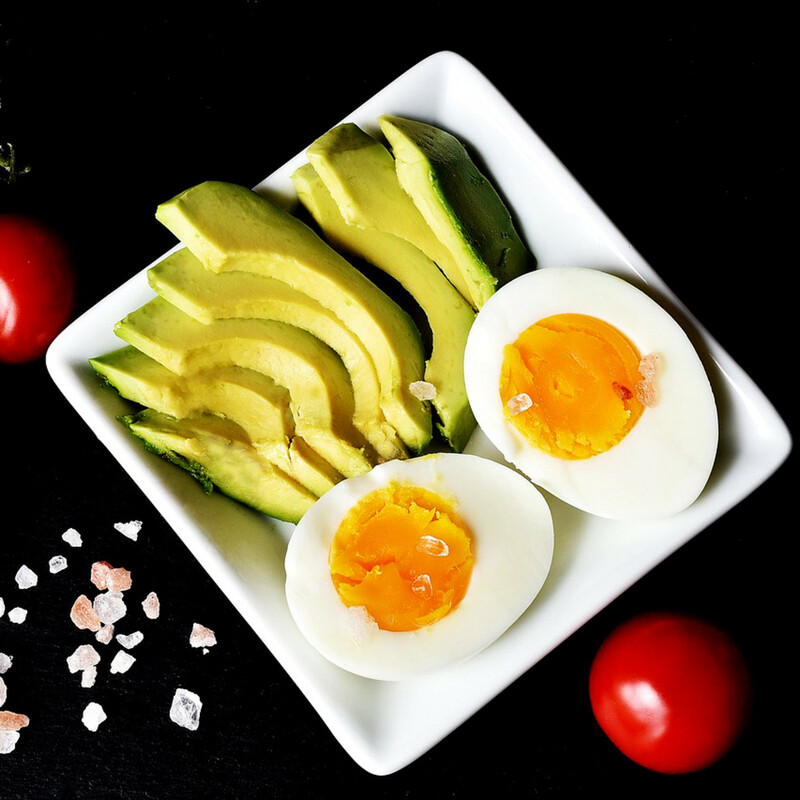 Zelman, Kathleen M. "The Skinny on Fat: Good Fats vs. Bad Fats." WebMD, https://www.webmd.com/diet/obesity/features/skinny-fat-good-fats-bad-fats. 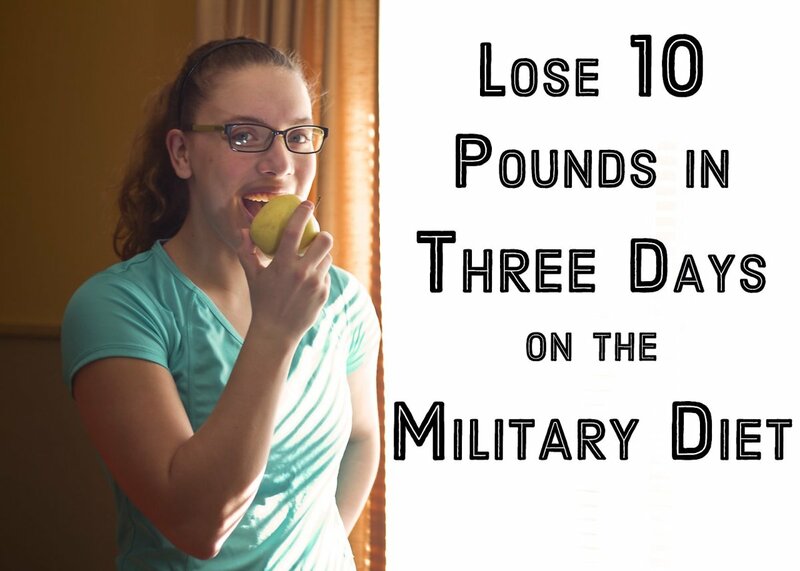 How many pounds do you think you can lose in 30 days?